Macmillan – Media Lab Books - Ampersand Inc.
Media Lab Books is a division of Topix Media Lab. 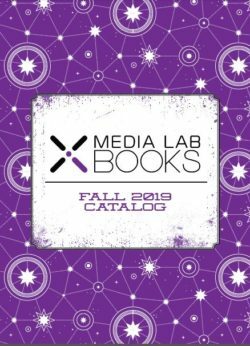 Working closely with consumer brands that are leaders in their categories, Media Lab Books publishes interesting, informative, and intriguing books with great visual appeal and good value, presenting readers with never-before-seen photos and stories. Brand partners include Newsweek, Jack Hanna, Athlon, and Relish. 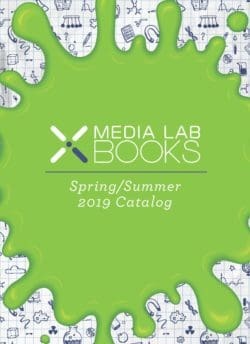 For more information on Macmillan – Media Lab Books, contact Ampersand.